Synopsis: M. Night Shyamalan brings together the narratives of two of his standout originals—2000’s Unbreakable, from Touchstone, and 2016’s Split, from Universal—in one explosive, all-new comic-book thriller: Glass. From Unbreakable, Bruce Willis returns as David Dunn as does Samuel L. Jackson as Elijah Price, known also by his pseudonym Mr. Glass. 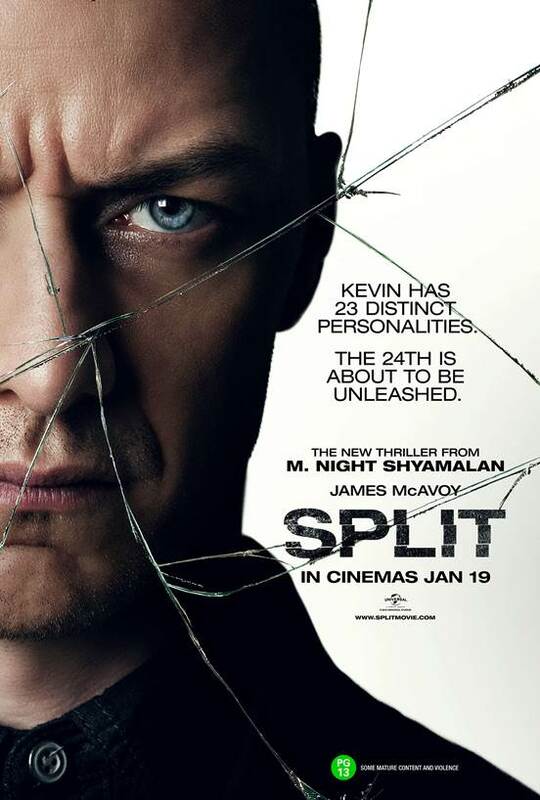 Joining from Split are James McAvoy, reprising his role as Kevin Wendell Crumb and the multiple identities who reside within, and Anya Taylor-Joy as Casey Cooke, the only captive to survive an encounter with The Beast. Following the conclusion of Split, Glass finds Dunn pursuing Crumb’s superhuman figure of The Beast in a series of escalating encounters, while the shadowy presence of Price emerges as an orchestrator who holds secrets critical to both men. Far more than being a gripping psychological horror, ‘Split’ will best remembered for its shocking final moments, which revealed it to be a standalone sequel to its writer-director M. Night Shyamalan’s 2000 superhero drama ‘Unbreakable’. Those moments had therefore also set the stage for his latest film, named after the remaining member of the triumvirate yet to have a movie in his reference. 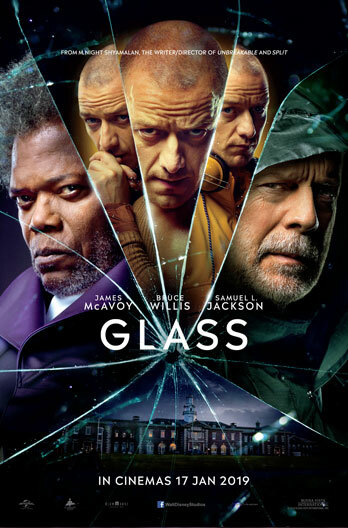 But frankly, if you didn’t already know that, you’ll likely find ‘Glass’ confusing, even frustrating – unlike the last two movies of his interconnected trilogy, this is intended as continuation of both storylines, and Shyamalan makes no apologies for not restating the context leading up to the meeting of these three unique personalities. At the risk of stating the obvious, these are: Bruce Willis’ David Dunn, the so-called ‘unbreakable’ human who discovered that he possessed superhuman strength and invulnerability; James McAvoy’s Kevin Wendell Crumb, a serial kidnapper with dissociative identity disorder and a couple dozen ‘split’ personalities, including a murderous one known as ‘The Beast’; and last but not least Samuel L. Jackson’s Elijah Price, a devotee of comics literature whose struggle with his rare genetic disorder of osteogenesis imperfecta (i.e. his bones break easily, like ‘glass’) has made him convinced that his place in life is to be the very antithesis of superheroes. 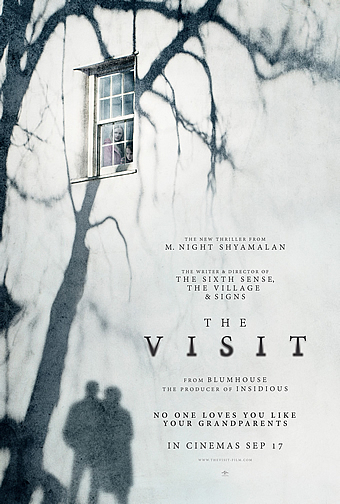 Through the engineering of psychiatrist Dr. Ellie Staple (Sarah Paulson), they find themselves imprisoned at the same institute for the criminally insane. According to Dr. Staple, she has three days to cure what she terms their ‘delusions of grandeur’, failing which they will be trialled and probably put away for life. Much of the movie therefore takes place within the confines of the hospital where our three leads are locked away, with a good first hour at least spent watching Dr. Staple’s therapy sessions with them. Though the routine isn’t as fresh as before, there’s no denying that watching McAvoy shift abruptly from one persona to another continues to be fascinating, especially how they respond to Dr. Staple’s therapy. In comparison, Willis’ David remains largely subdued, as if both sceptical and hopeful that Dr. Staple will put things right with Kevin; on the other hand, Jackson’s Elijah appears to have regressed into a catatonic state, showing little expression beyond twitching his facial muscles. But there is good reason why the movie is titled after Jackson’s character, so you really should not be surprised when Elijah snaps out of his stupor to put the finishing touches on his nefarious plan. Oh yes, like he revealed at the end of ‘Unbreakable’, Elijah is a master manipulator with his own designs for the world. Whereas his string of terrorist acts were intended in ‘Unbreakable’ at proving the existence of those who were indestructible, Elijah now wants the world to see that superheroes and arch-villains do exist, and sets out to free both David and Kevin so they can duke it out in public. 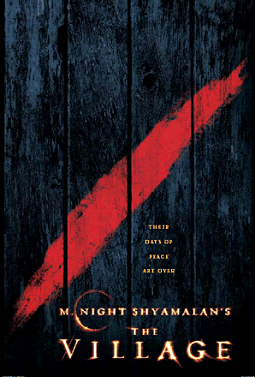 If you know Shyamalan, you’ll know better than to expect that things are as simple or straightforward than they first seem, so rest assured that we haven’t at all spoiled the movie for you; in fact, we’ll even let you know that there are at least two or three major twists in the second half of the movie alone, leading up to a shocking conclusion that all but sets the stage for an exciting new chapter. Lest you recoil at the very notion of Shyamalan’s so-called ‘twist ending’, we’d say this – before he turned his own technique into a laughable gimmick, it did actually stand for something, and this one here is as good as that in ‘Signs’ or even ‘The Sixth Sense’. At his best, Shyamalan has proven himself to be a master storyteller, and ‘Glass’ finds him at his world-building best. Like ‘Unbreakable’, ‘Glass’ finds him deconstructing superhero mythology through Elijah’s obsession with comic book lore; yet beyond drawing parallels between the characters and classic superhero archetypes, his most intriguing conceit here is that of pain as a form of cleansing that opens the door for those who are “broken” to acquire superhuman powers. Sure, the dialogue may tend towards the pedantic at times, but Shyamalan’s singular vision and view of the superhero construct is unmistakably bold and fascinating to behold. It is also brought to fruition by a trio of excellent actors that highlight their characters’ contrasting nature with alacrity. Call it showboating if you want, but it is no small feat making a showstopper of each one of 23 different personalities – including a nurturing older woman named Patricia, a lisping eternal 9-year-old boy named Hedwig, a pair of Irish twins and even a pompous professor of Japanese cinema – and that is what McAvoy does. Whereas Kevin is violent and unstable, David is strong and sceptical, and Willis continues to underplay the role as he did in ‘Unbreakable’. And then of course there is Jackson, who is deliciously sinister as the delicate but deadly Elijah, a more fully formed villain than most of those in the Marvel or DC movies so far. Much as we were wowed by ‘Glass’, we’d be naïve not to recognise that there’ll be those who think it pretentiously meta. Lovers or haters aside, Shyamalan has always been a divisive filmmaker, and this is no different. 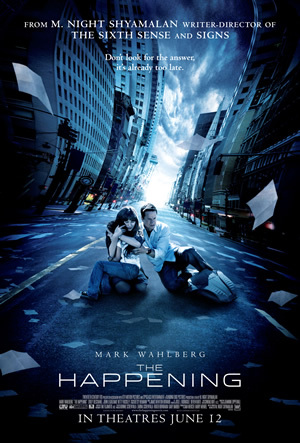 In part, we were half fearing a bomb like ‘After Earth’ or ‘The Happening’ after the deluge of negative critic reviews, so we were pleasantly surprised by how brilliantly clever and original it turned out to be. We’d also caution you not to expect a typical superhero movie complete with a grand action-packed climax – not only are there enough Marvel and DC movies for that, ‘Glass’ was always intended to be more of a psychological thriller. Yet it is precisely this cerebral quality that sets it apart as a truly original piece from an auteur, and we’re thrilled to see where Shyamalan takes his universe of world-savers and evil-doers to next.